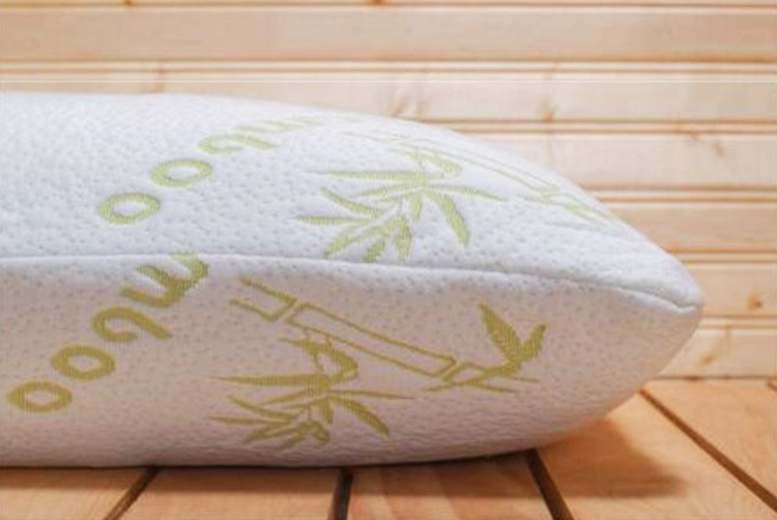 Get a bamboo memory foam pillow. Or upgrade to get two pillows! A soft and supportive design for a great night’s sleep! Each pillow measures 75 x 50cm.